recognition. Grow Audience Organically or by Using Paid Advertising. 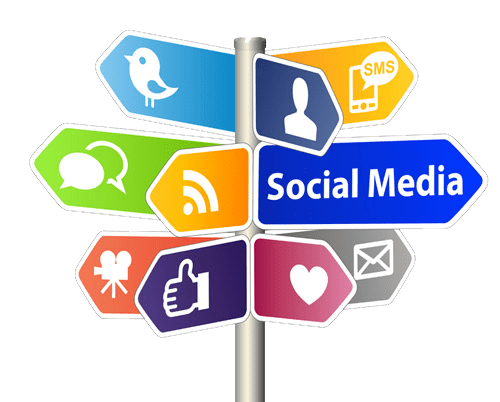 The power of social media marketing is immense and by allowing us to take it in the right direction on your behalf you will be reaching thousands of potential new customers. 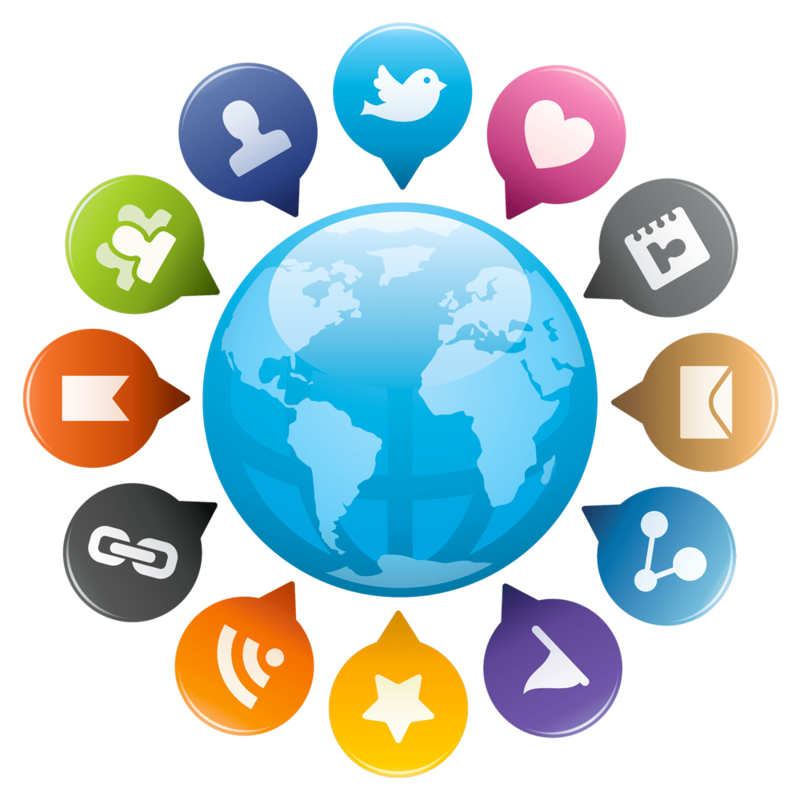 We can help you to create and set up correctly your existing social media profiles and manage all your social promotions to get the best results for your business. Growing your business using social media has so many benefits. Your customers are able to interact with you easily, allowing you to build long-lasting relationships. 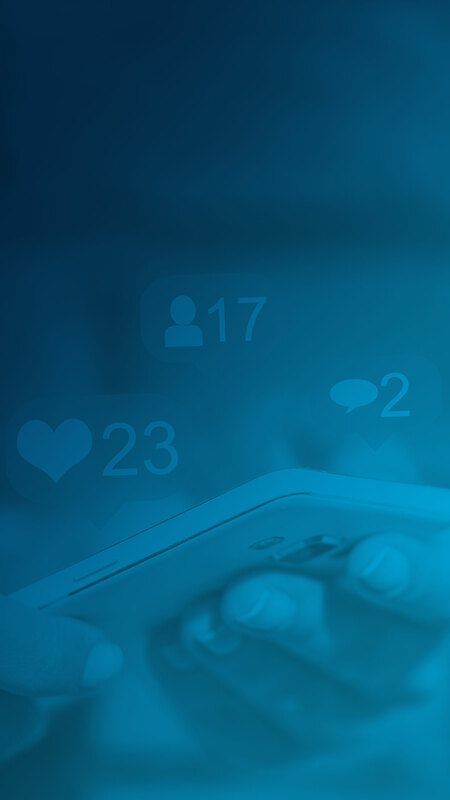 Your social media activities can be used to drive targeted traffic, for boosting your website’s ranking and retarget the users who already visit you. If it is not a part of your digital marketing strategy now, then it needs to be. As experts in the field of this type of marketing, we know just how to use it to meet your objectives whilst integrating easily with other channels, building brand awareness and generating quality leads. We always begin by looking at what your competitors are doing as well as profiling your audience and determining their behaviour. Once we have accrued this data, a strategy can be put in place and rather than just posting randomly, we will show you the way to optimise contact so that you reach your target audience, guaranteeing engagement and conversions. Creation of content for the job then begins and campaign details can be decided, focusing on how to generate maximum results.